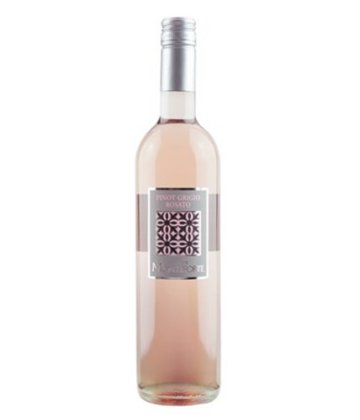 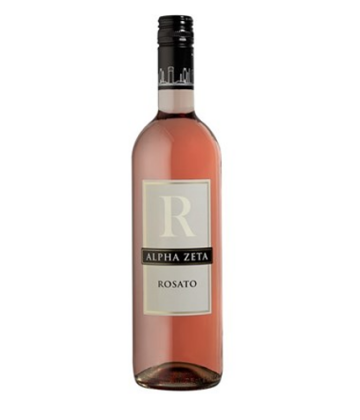 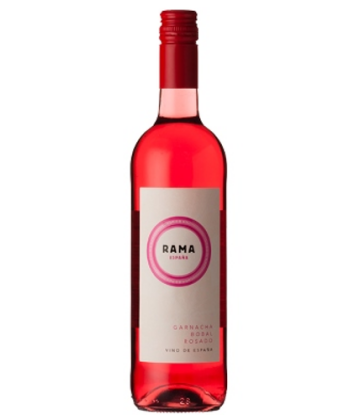 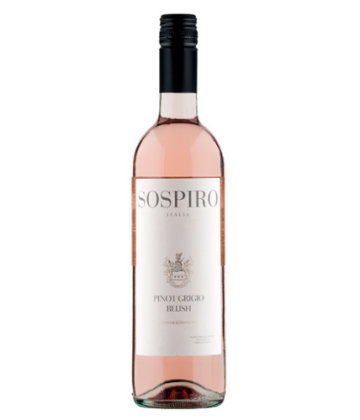 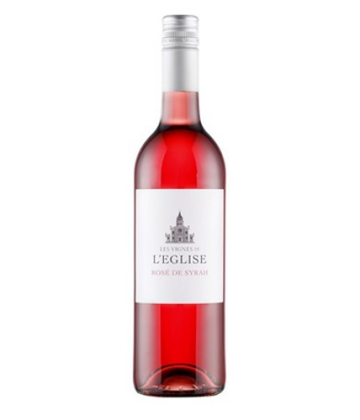 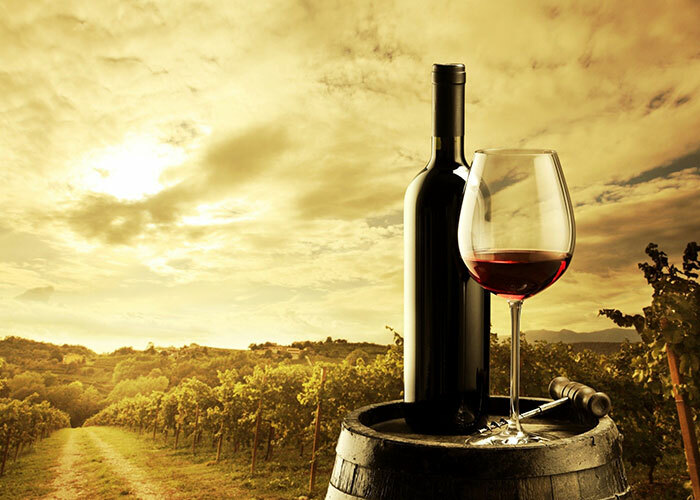 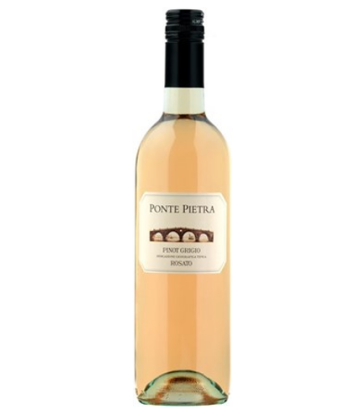 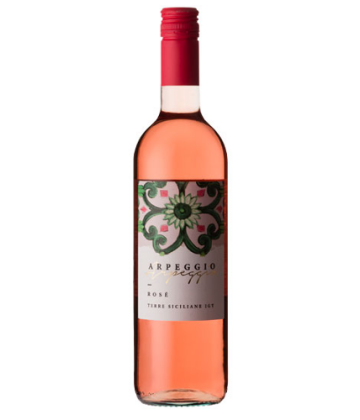 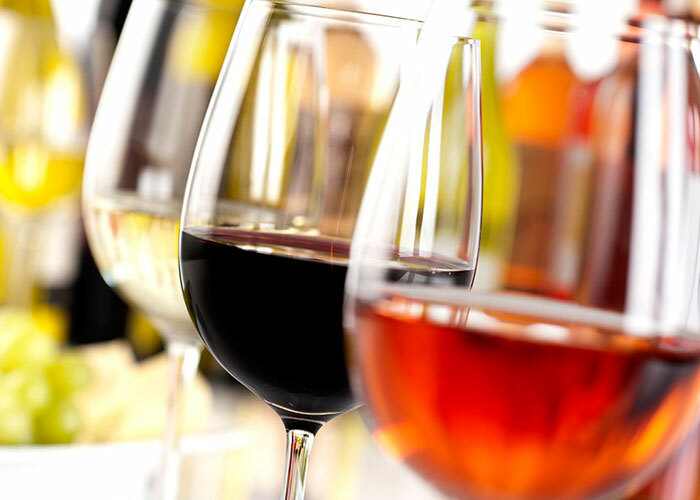 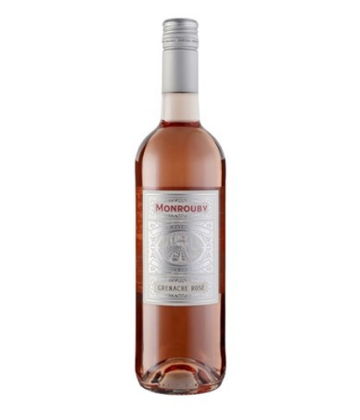 Rose Wine has some of the colour typical of a red wine, but only enough to turn it pink. 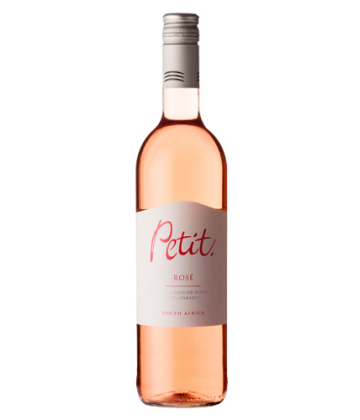 The pink colour can range from a pale orange to a vivid near-purple, depending on the grapes and wine making techniques. 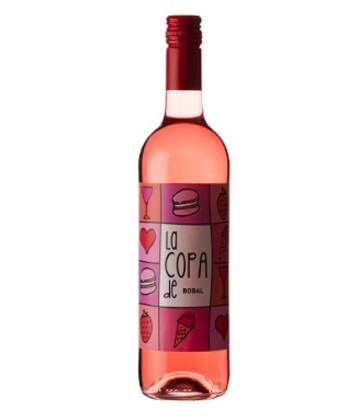 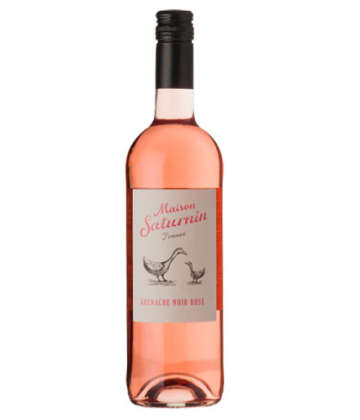 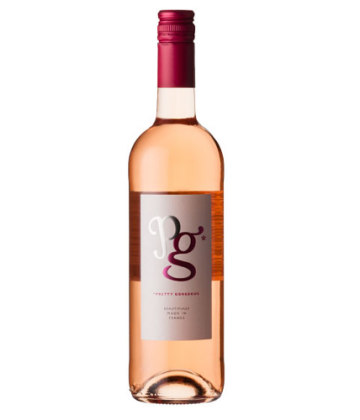 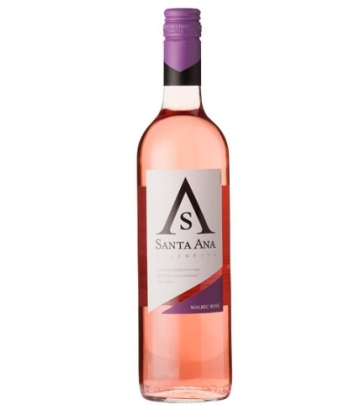 There are three major ways to produce rosé wine, by skin contact, saignée and blending.